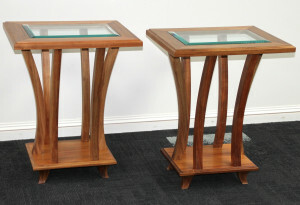 These Australian made lamp tables using a mixture of Tasmanian Blackwood and beveled edged glass, are elegant in their design. 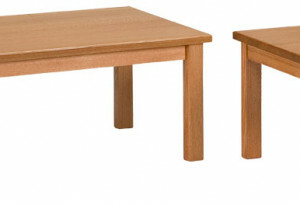 These tables were created through one to one consultation with our customer. 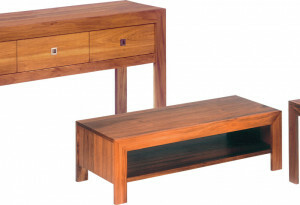 These Australian made coffee tables use a mixture of Tasmanian Blackwood and beveled edged glass. 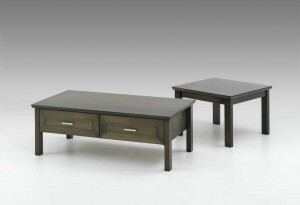 Elegant in their design, these tables were created through one to one consultation with our customer. 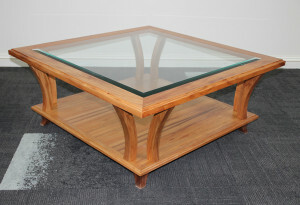 This Australian made coffee table made using feature grade Blackwood has knots and natural timber features enhancing its appearance. This product can be custom made to suit your space. 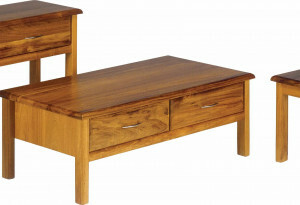 Occasional tables modern in design manufactured using Tasmanian Oak, these tables can be custom made to suit your space. 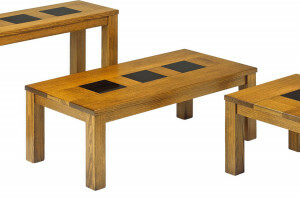 This table range, made using beautiful Tasmanian Blackwood are classically Davis in there design . All tables can be custom made to suit your space. 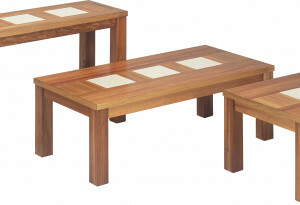 Contemporary in there design, these tables manufactured using beautiful Tasmanian Blackwood will enhance any lounge room. 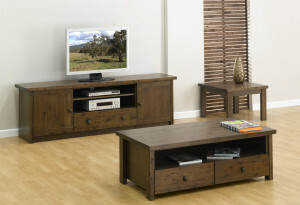 Stylish occasional range manufactured using Tasmanian Blackwood. 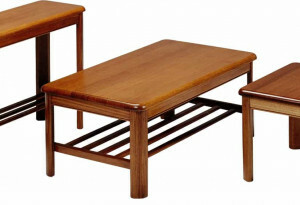 These tables can be custom made to suit your space. 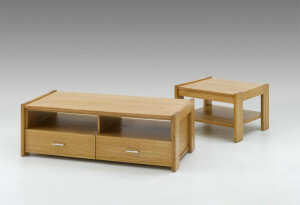 This table range, made using beautiful Tasmanian Oak are classically Davis in there design . 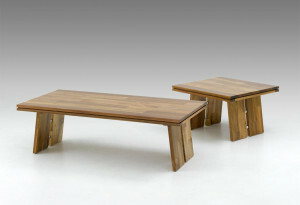 All tables can be custom made to suit your space. 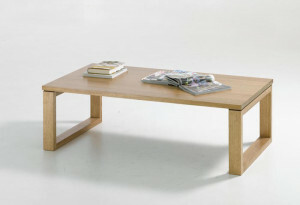 Modern coffee table featuring sharp lines manufactured using Tasmanian Oak.This product can be custom made to suit your space. 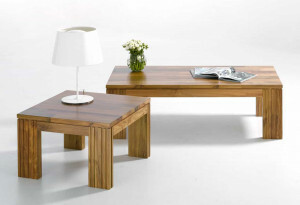 Generous in its size this range of coffee, hall and lamp tables are manufactured using a mixture of solid and veneered Tasmanian Blackwood. All of these products can be custom made to suit your space. 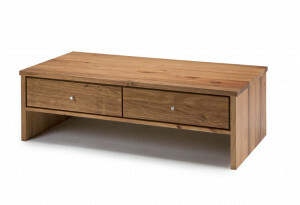 Manufactured using Tasmanian oak timber this product can be custom made to suit your space. Timeless in its design the Sandhurst range features Tasmanian Oak with granite or Cesar stone tiles inlaid into the timber. This product can be custom made to suit your space. This occasional table range, made using beautiful Tasmanian Blackwood are classically Davis in there design . All tables can be custom made to suit your space.